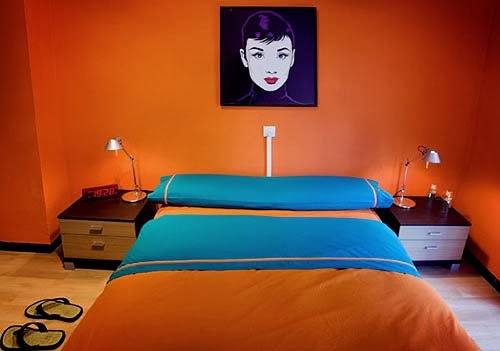 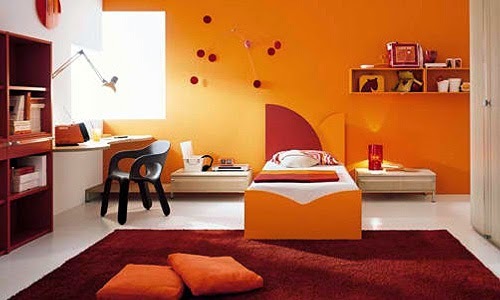 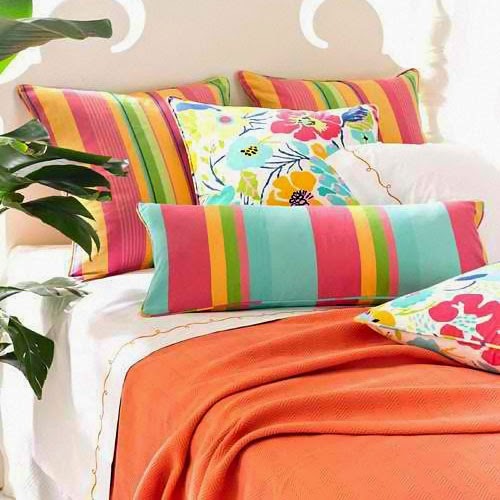 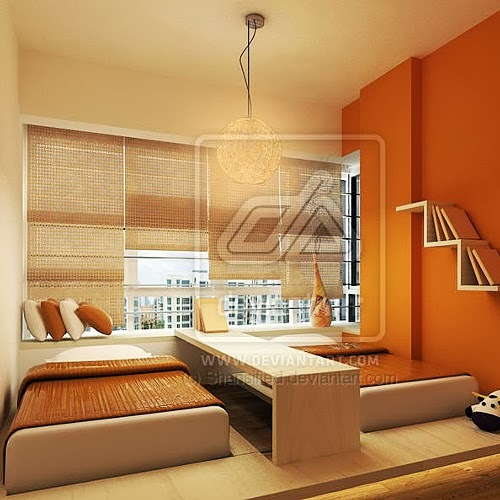 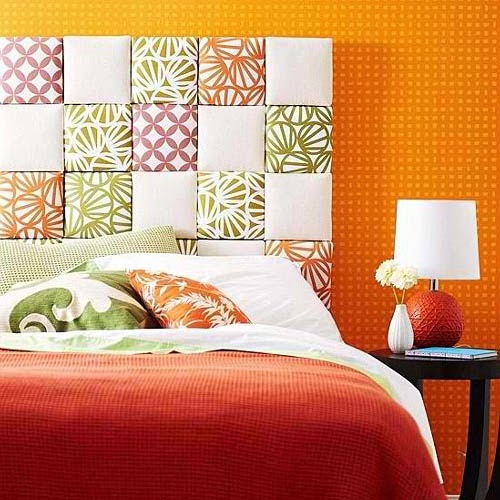 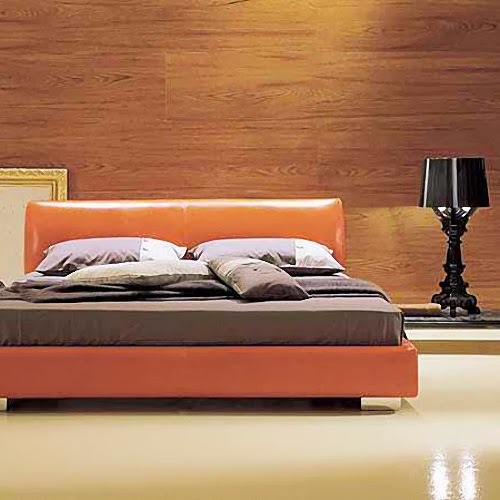 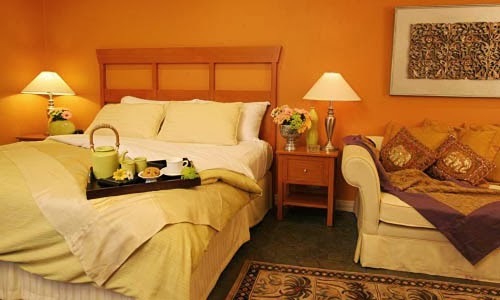 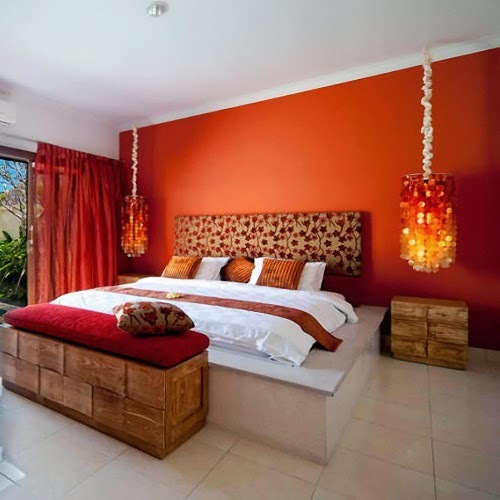 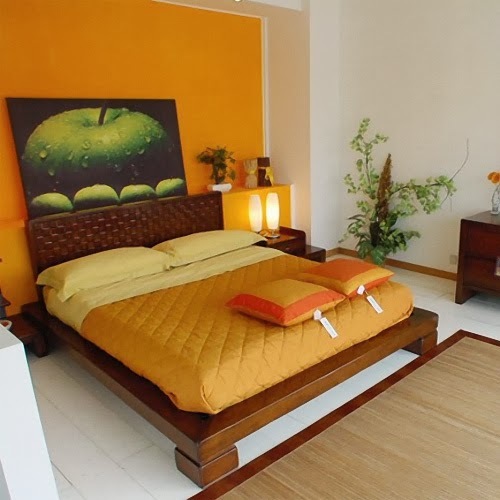 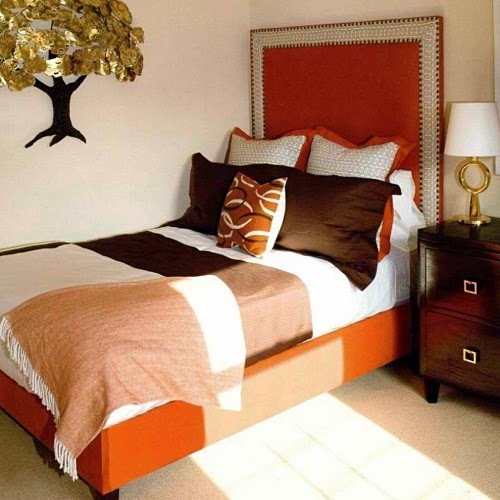 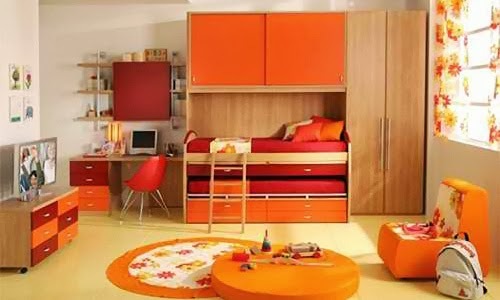 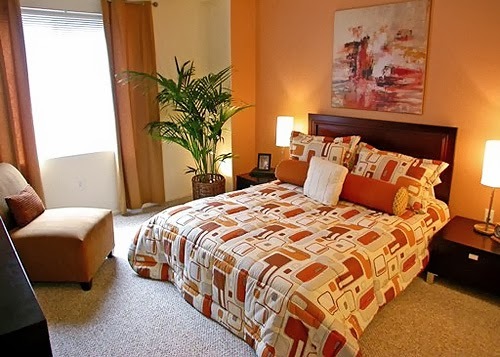 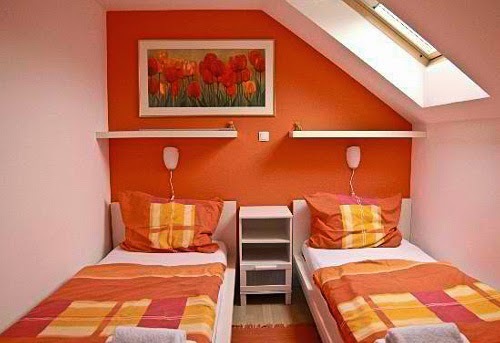 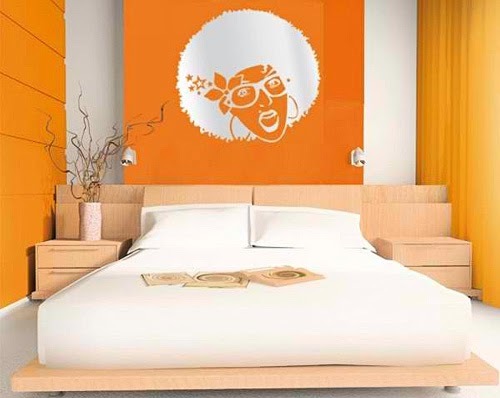 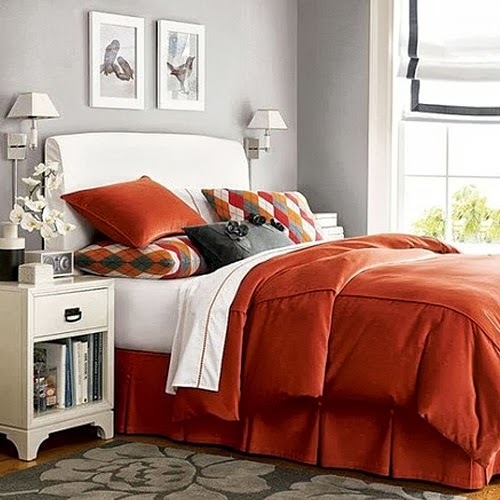 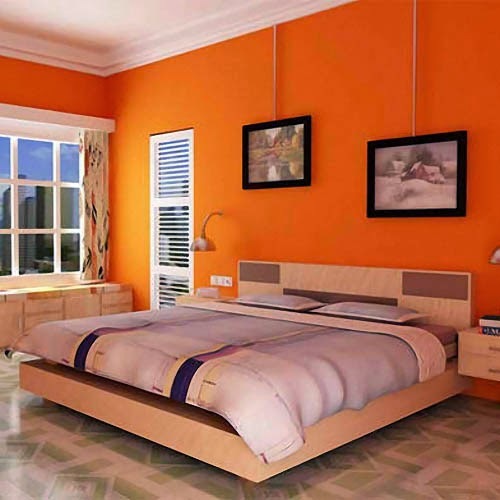 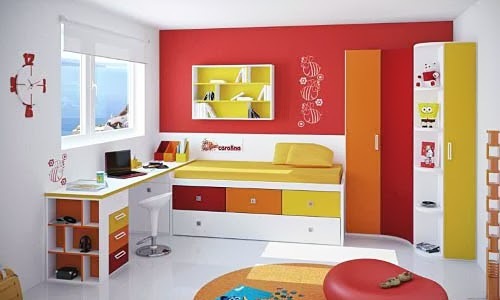 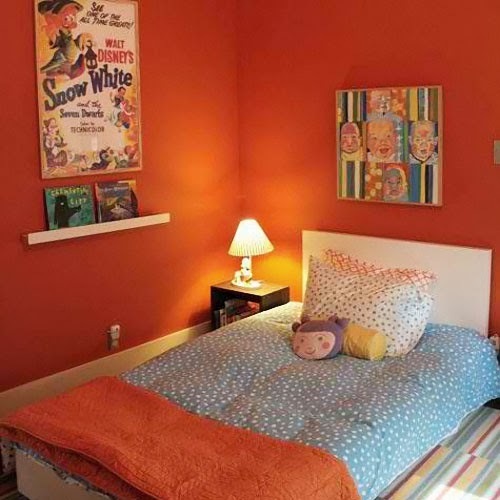 If you haven't really thought of painting or decorating your small bedroom with orange, take a look and be inspired by these collection of small orange themed beds and bedrooms. 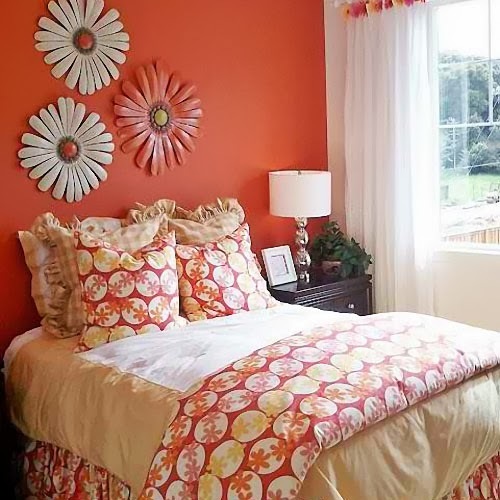 I am obsessed with your bedroom! 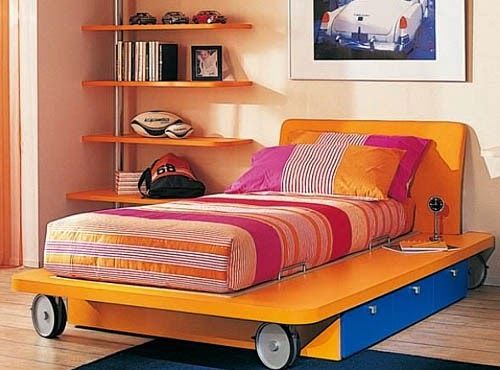 Especially your bed! 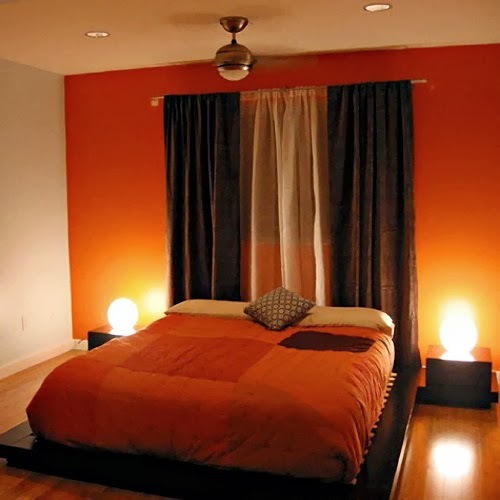 I love how bright it is - that's how I want my bedroom to be when I move!